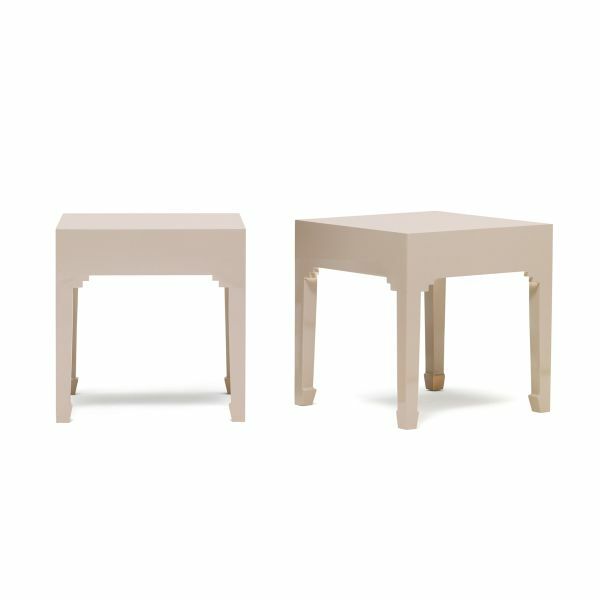 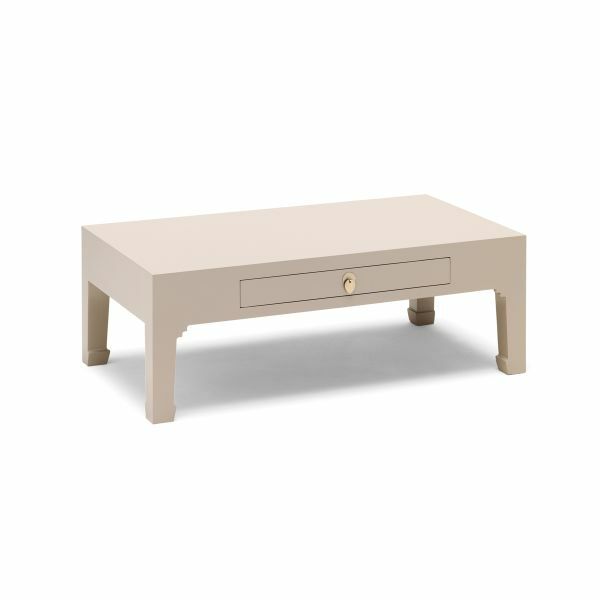 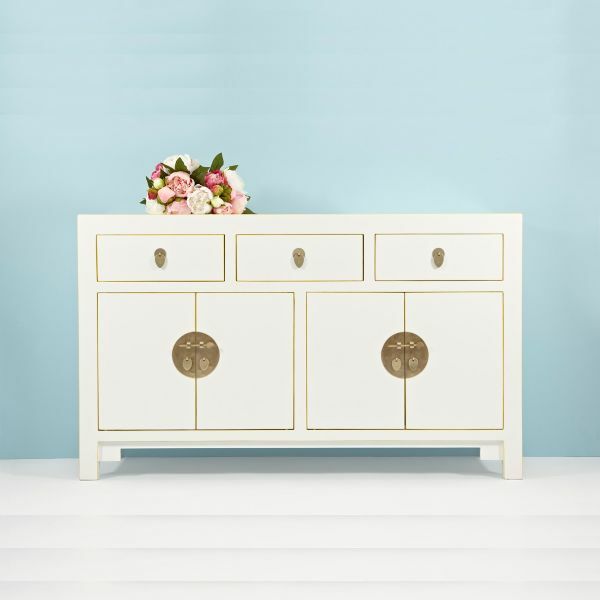 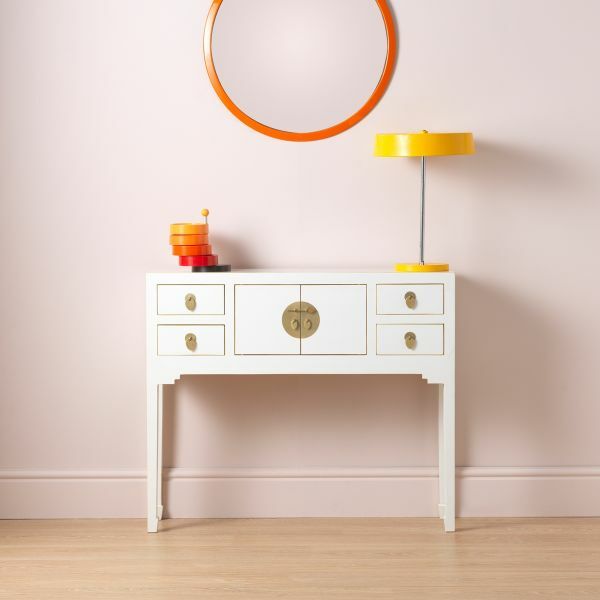 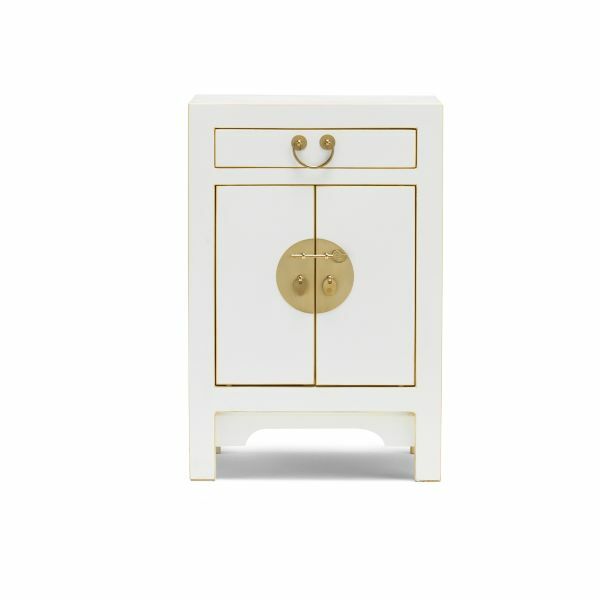 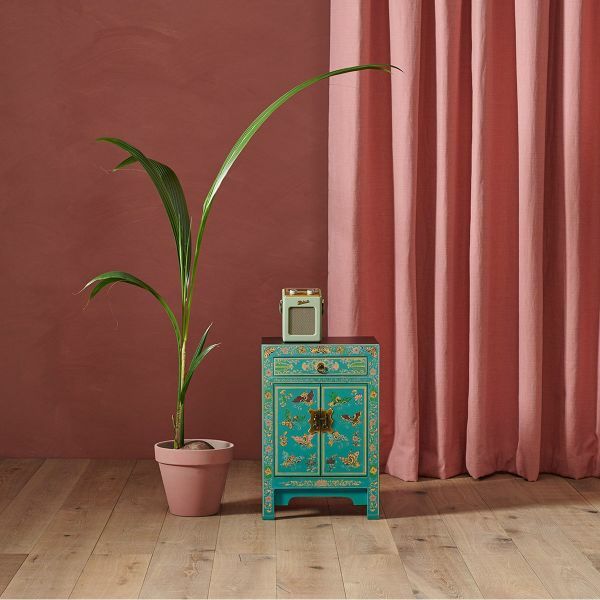 This elegant painted furniture collection is steeped in Chinese furniture design, traditions and style. 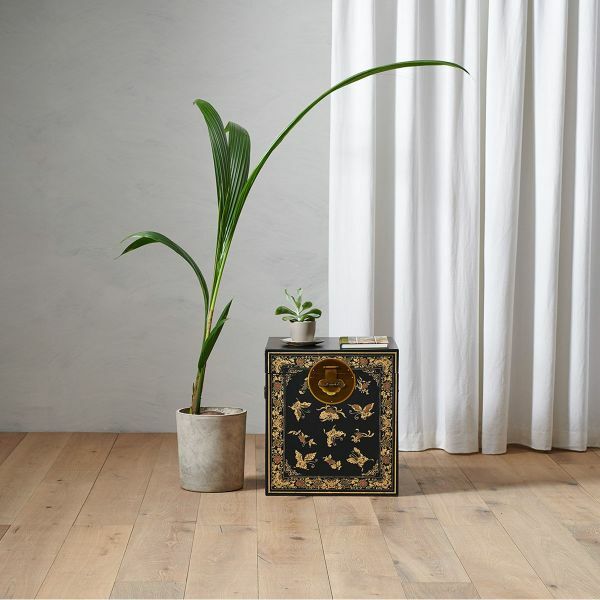 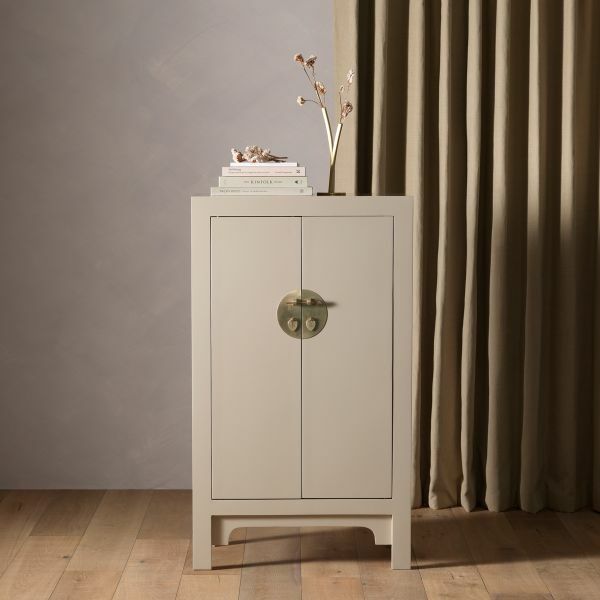 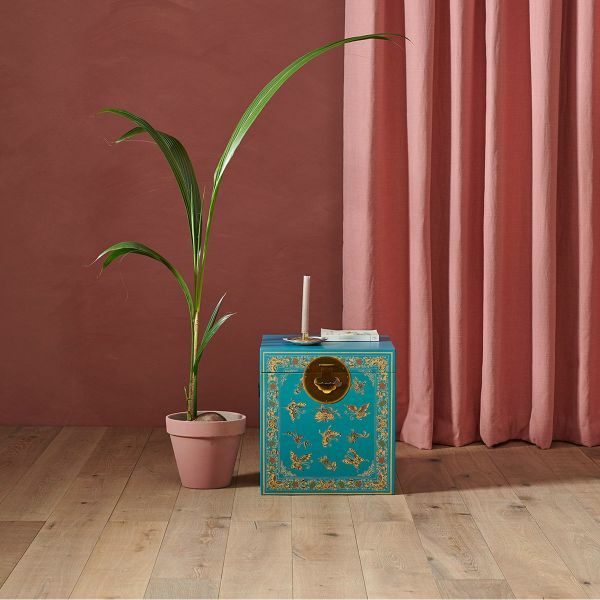 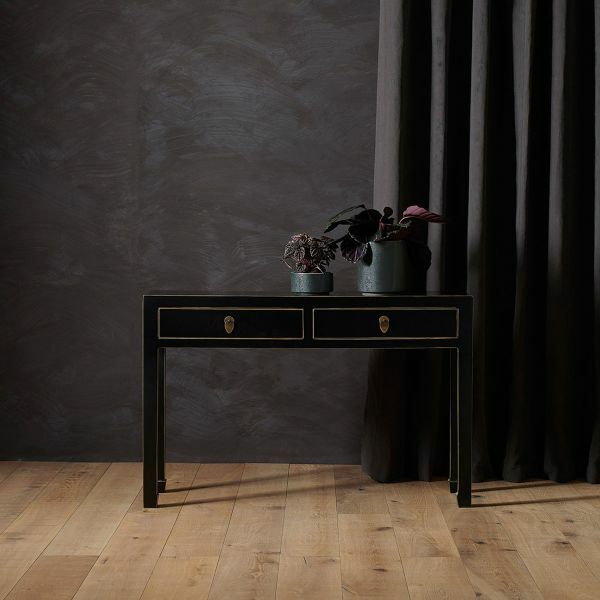 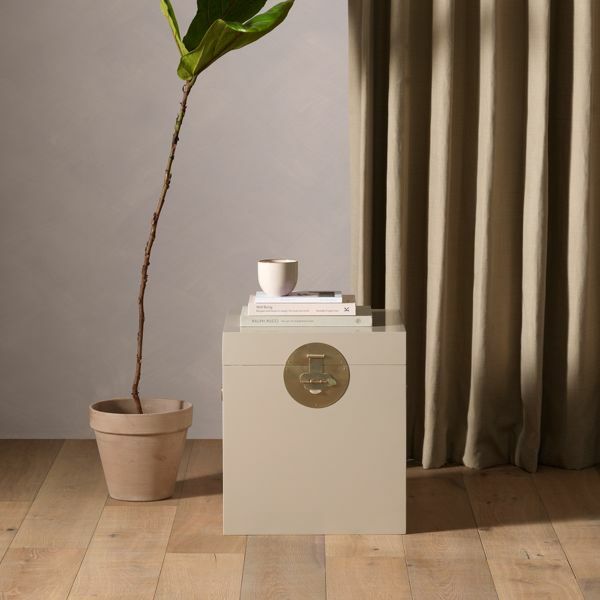 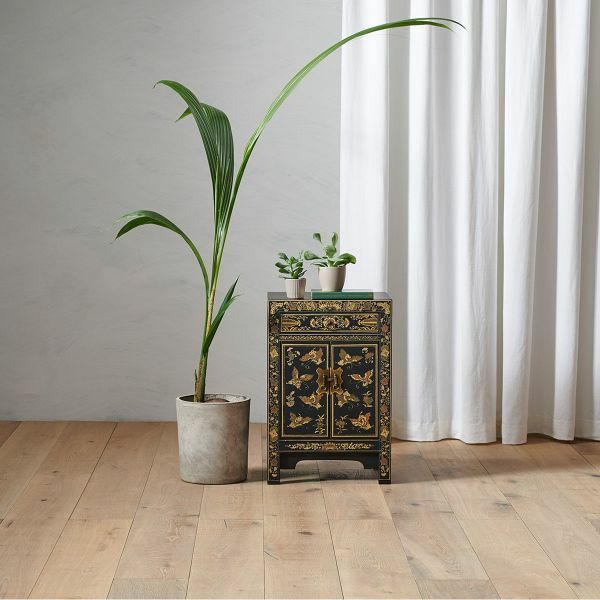 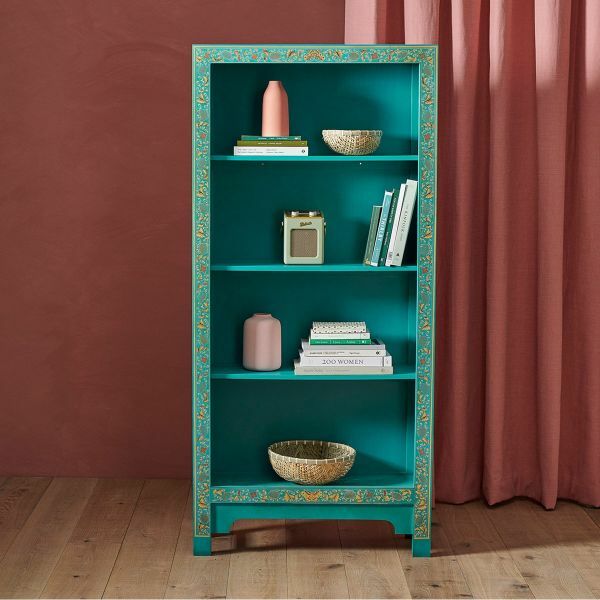 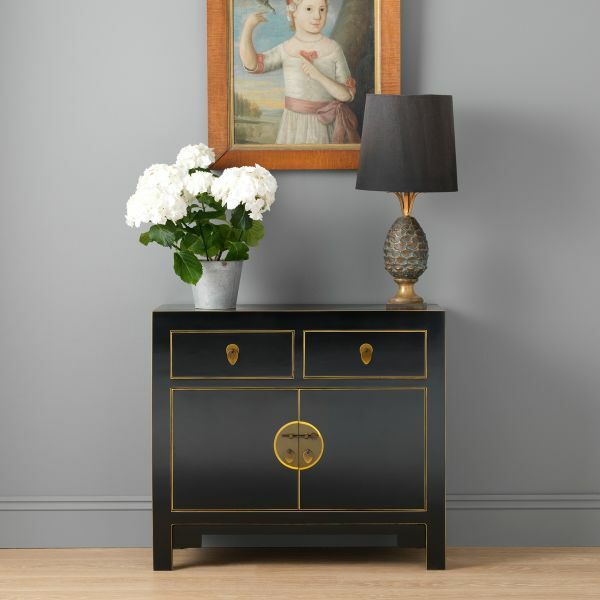 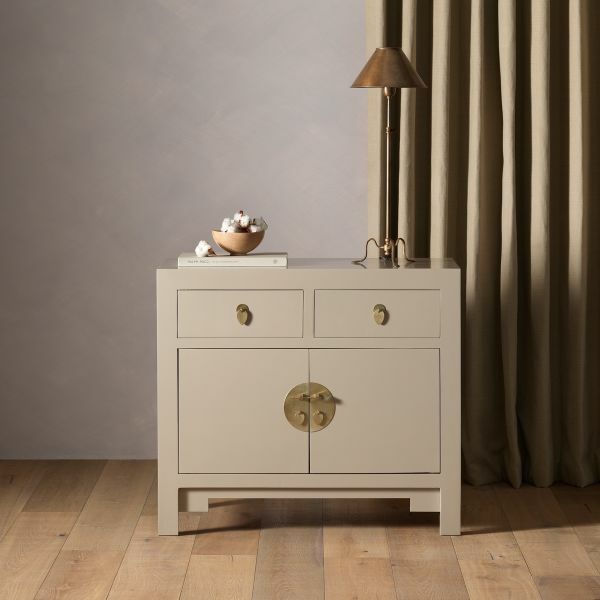 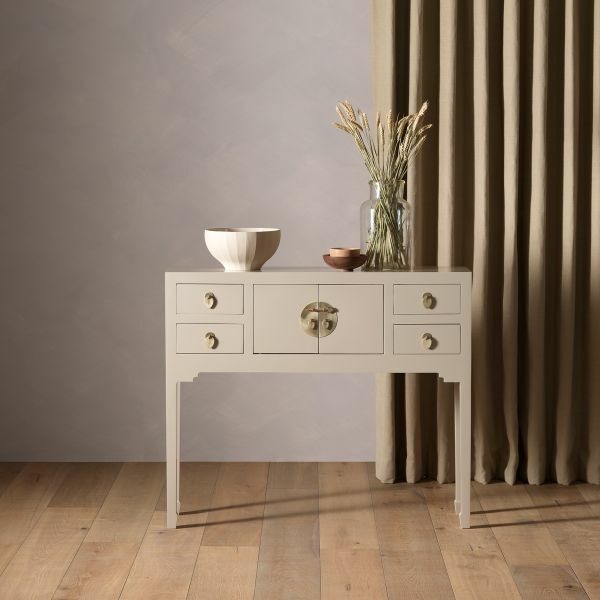 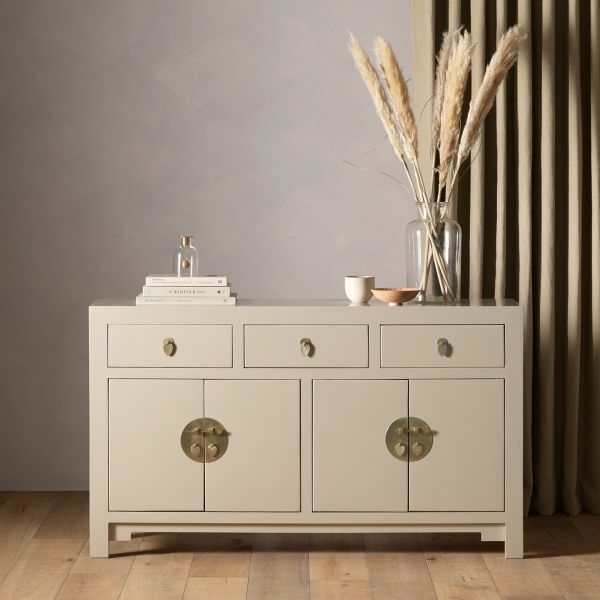 The Wooden Furniture Store are delighted announce the introduction of another new collection to add to our living room furniture ranges - The Nine Schools Chinese painted furniture collection. 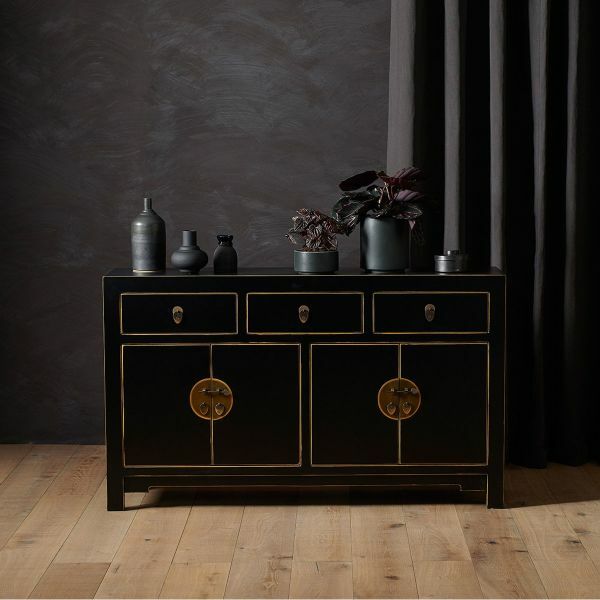 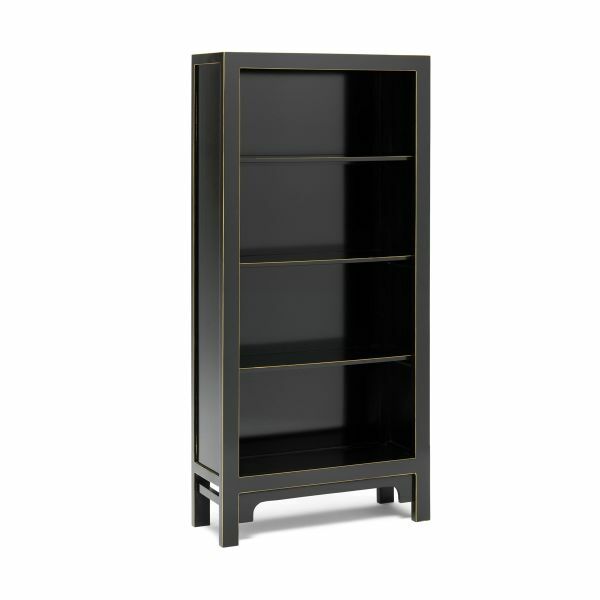 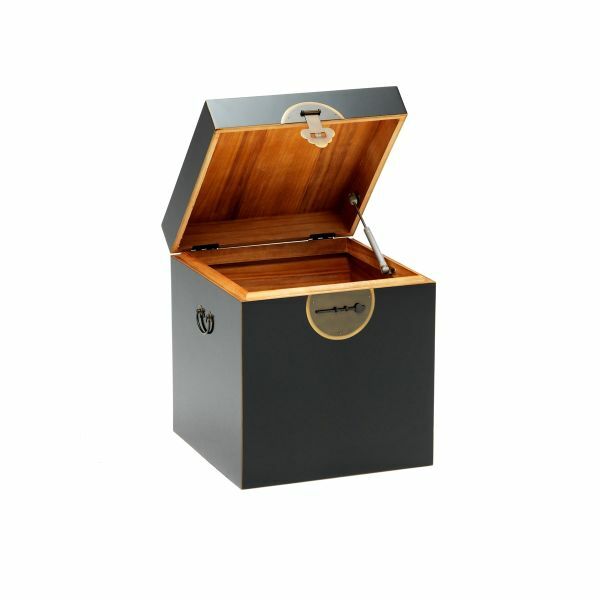 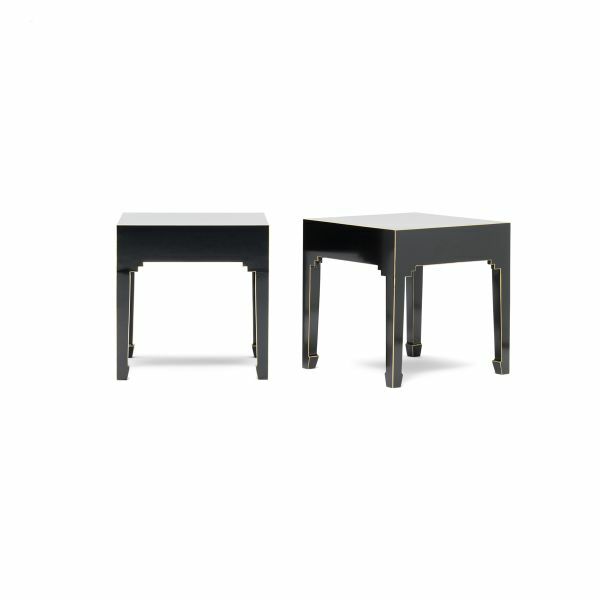 The elegant range of Chinese furniture is made from poplar wood and finished with a high gloss lacquer finish with a choice of colour of either black, turquoise, grey or white. 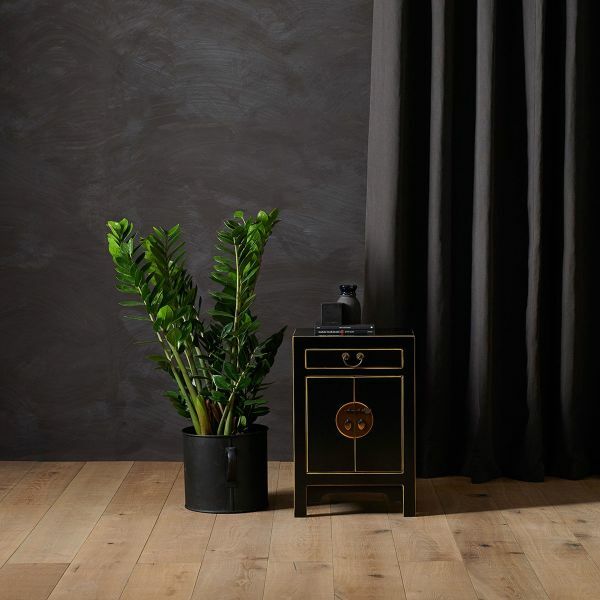 The range is called Nine Schools to represent the system of nine thoughts and values that have shaped the way that Chinese people think and go about their daily business. 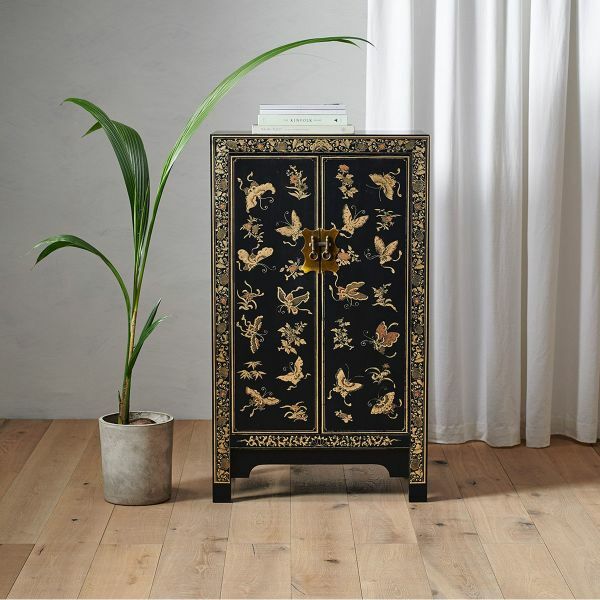 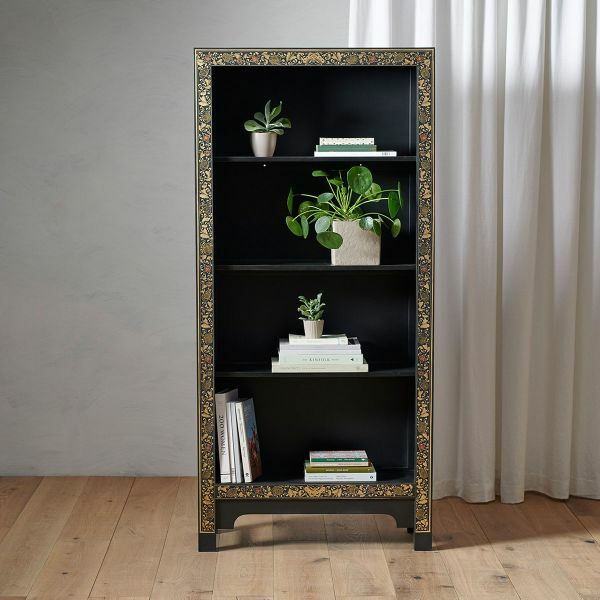 The collection features bold designs and is expertly built using traditional Chinese lacquer furniture techniques and hand finished with gold leaf edging and antiqued metal work. 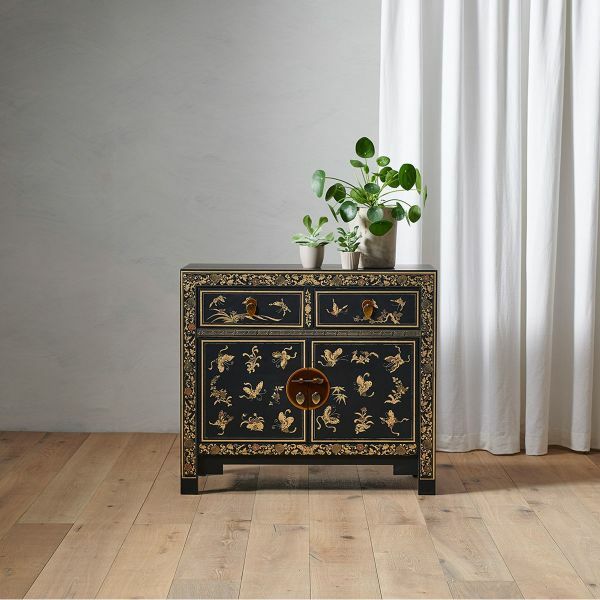 Some pieces in the collection are hand decorated using ancient Chinese symbols and patterns which help capture the essence of the traditional design of the furniture. 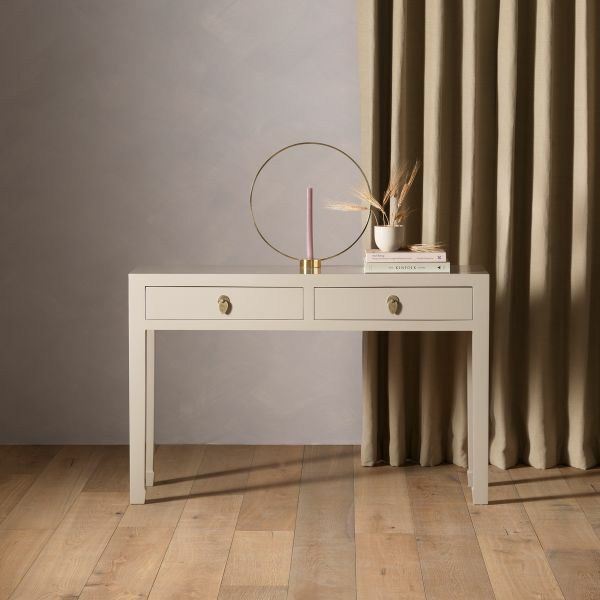 The shapes of the range showcase clean, sleek lines, contemporary styling and any piece would be a stunning statement to any living room. 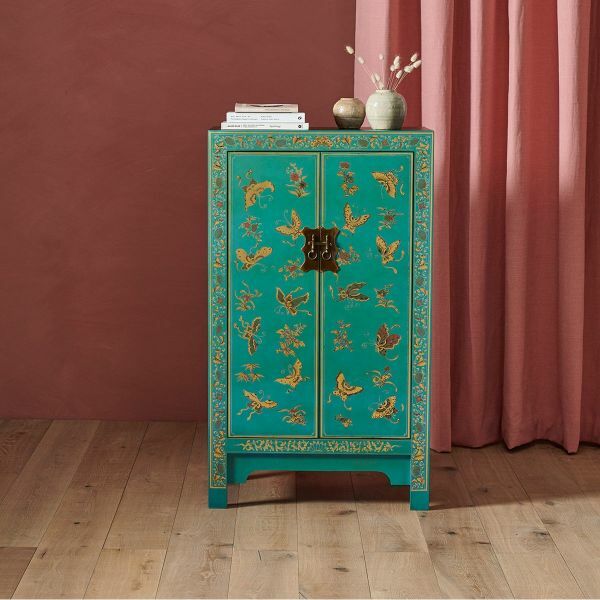 Nine Schools Chinese Painted Collection - exotic and stylish.